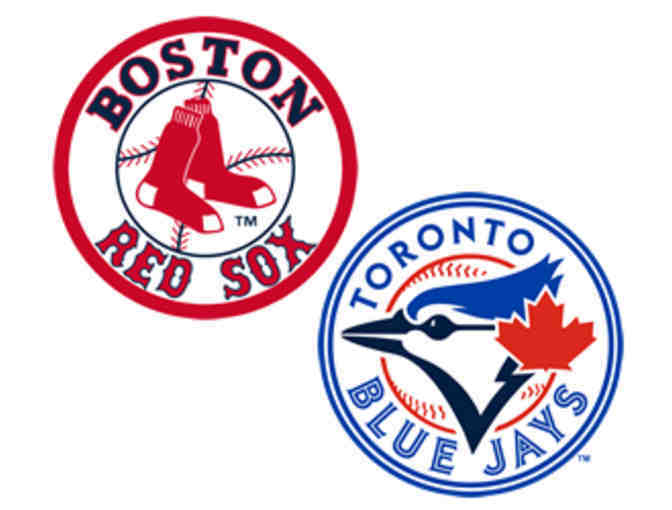 A pair of tickets to the Red Sox vs Toronto Blue Jays game in Fenway Park on Thursday, September 11, 2018, at 7pm. The winning bidder should arrange for pickup at St. Bartholomew's Church, 239 Harvard St., Cambridge, on April 9th between 6 and 7PM. On request, this item can be mailed to the winning bidder.